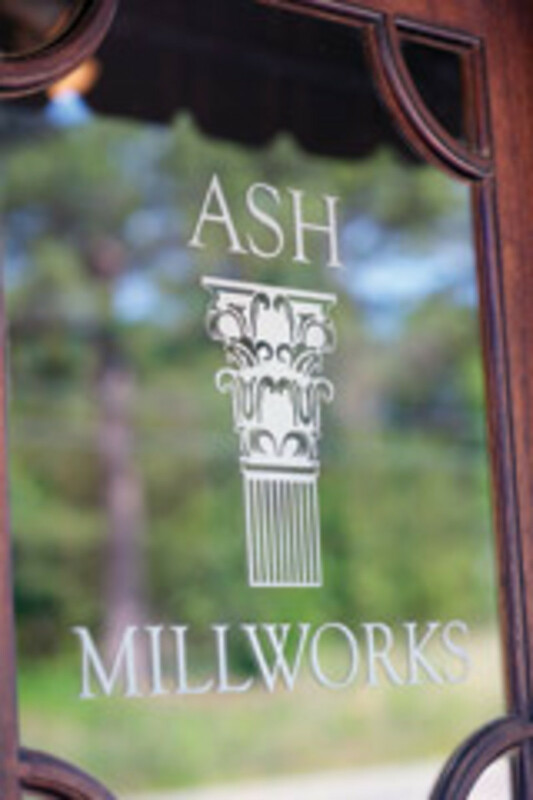 Based in the charming Southern town of Petal, Miss., ASH Millworks is a full-service custom woodworking shop offering a wide range of cabinetry and millwork products including cabinets, doors, staircases and moldings. The company name is derived from its founder, A.S. “Skipper” Herring, otherwise known as Skip, who established the business in 1980. 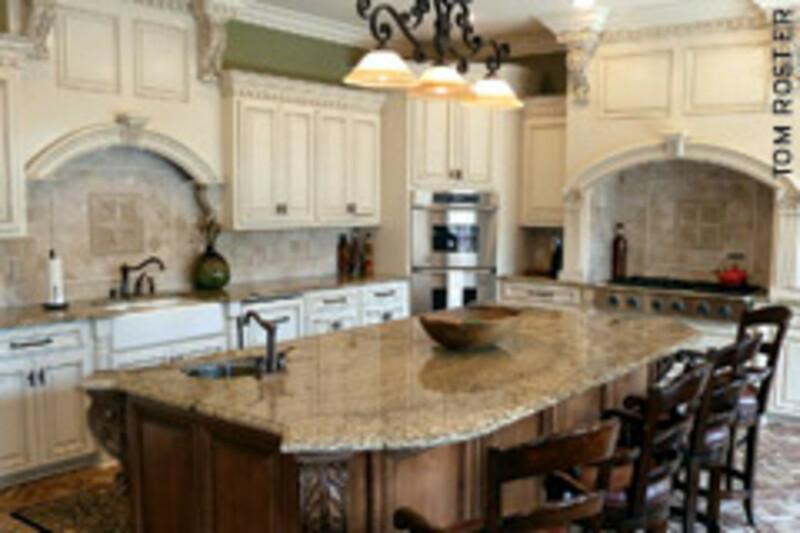 The business services a wide range of clients within an hour’s drive, and has a strong following along the Gulf Coast. “Before [Hurricane] Katrina in 2005, about 80 percent of our work was already in the Gulf Coast. When we got telephone service back here, I had 88 houses to do work in down there and 76 of those I had already worked on before,” says Herring, adding that in the three years following the storm, the company kept busy with hundreds of remodeling jobs. Growing up, Herring worked in a shop of a family friend for many years, but his knowledge was largely expanded by formal training. He studied building construction technology and graduated from the University of Southern Mississippi in Hattiesburg in 1980. He was schooled in commercial construction, but decided to immediately focus on residential projects. 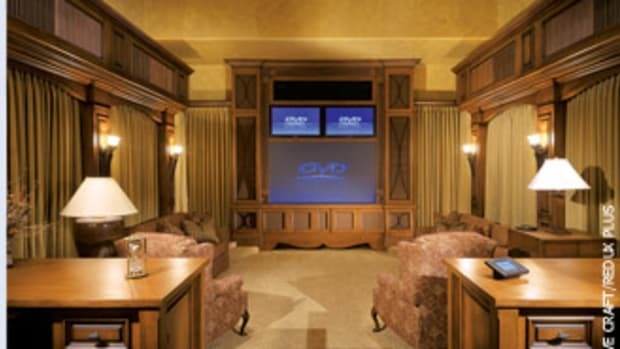 “I had taken some cabinet-building classes and grew to like the detailed cabinetry and trim work more than the commercial building applications,” he says. His first company, A.S. 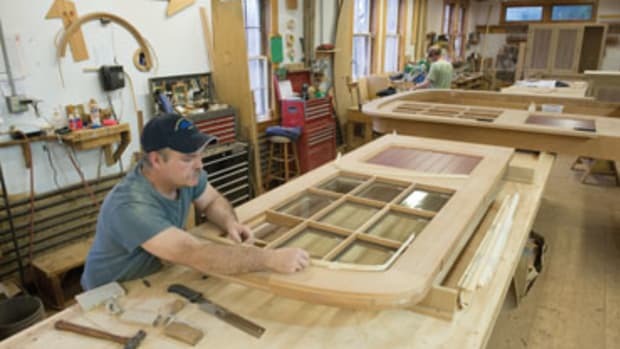 Herring Building Specialties, was a custom home-building firm offering the full gamut of exterior and interior design and fabrication services. He had about 10 employees and worked on the jobsite with the rest of the crew. 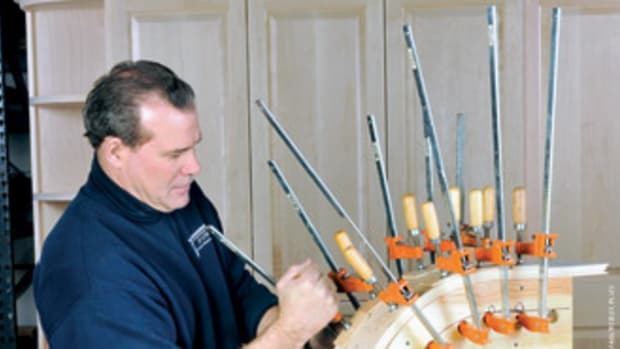 By 1985, Herring began operating as ASH Millworks, offering custom cabinets and millwork packages, which were sold to wholesale companies in other states. 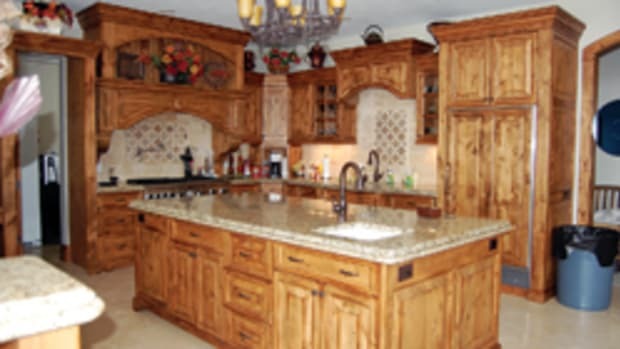 Work is generally obtained through homebuilders, remodeling contractors and homeowners. 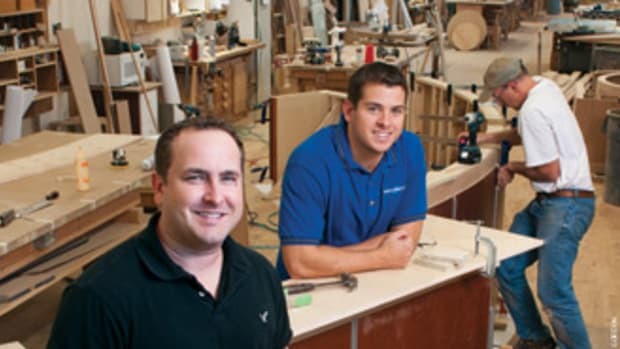 “When we started, we were mainly wholesale. We did very little retail business other than just cabinets. In 2000, we went from wholesale to retail. Back then we were building houses and this worked so that we sold building supplies. 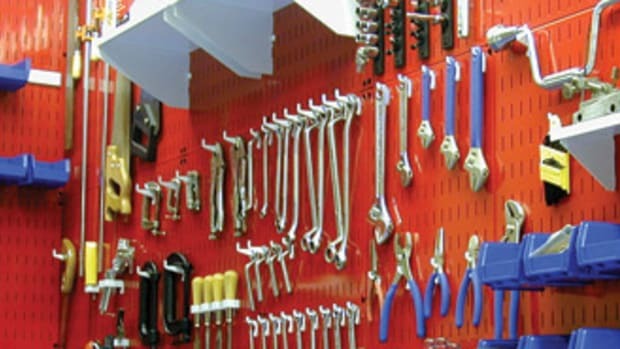 We still sell supplies directly to distributors. It works out well because we can give them deals and they can give us ones. Most residential clients are in the mid- to upper-level income range, with homes as large as 18,000 sq. ft. 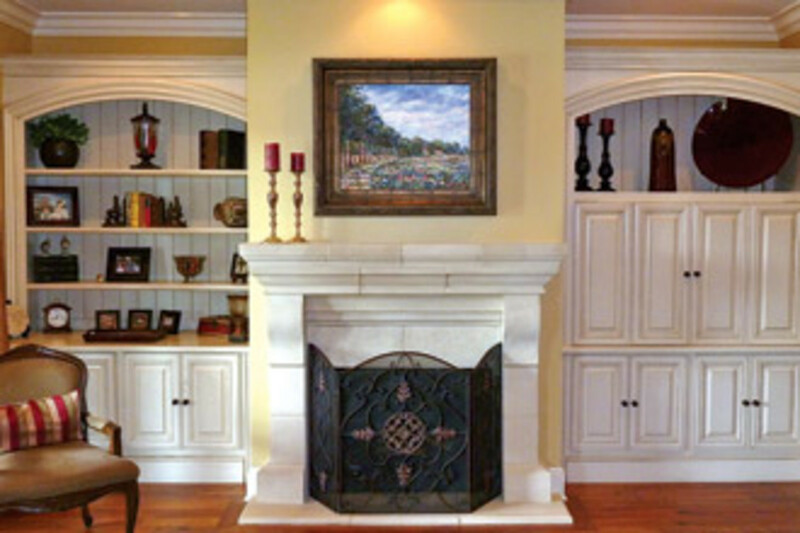 But ASH also takes on small jobs such as a custom entry door or furniture piece, along with some commercial work. 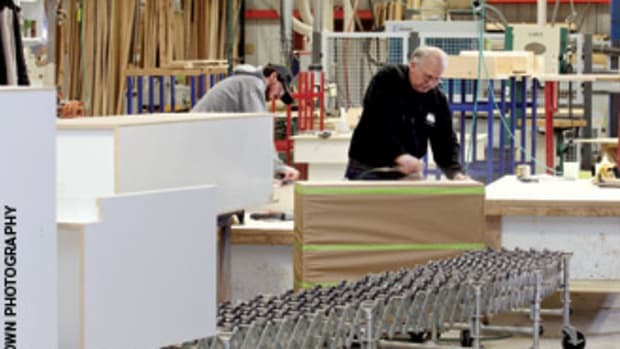 The shop outsources finishing. 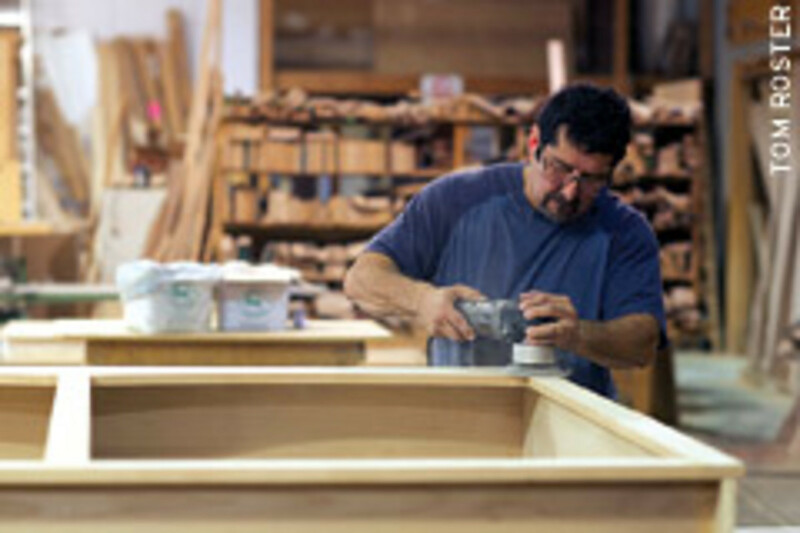 Built in 1991, the shop has expanded from 6,200 to 30,000 sq. ft. It’s located in a rural and spacious residential setting. The main entrance is a large showroom of room vignettes. Herring’s office is no less impressive, while the shop is organized into production departments. Herring learned years ago to invest in the best equipment in order to sustain high quality and to be able to offer competitive prices. The most difficult challenge he faces is competition. An automated shop helps with that. 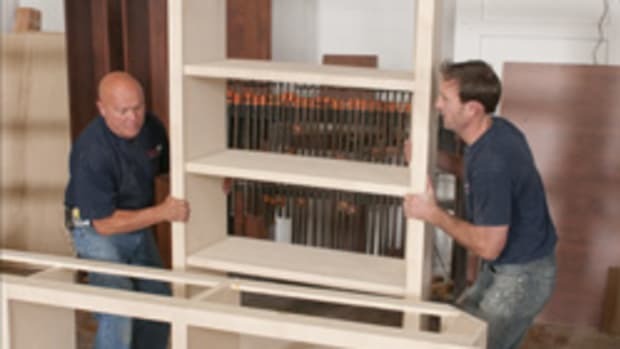 He says a number of competing companies are now building cabinets on the jobsite. The process is less expensive because it requires less overhead and these companies can charge less for their services. But he has the advantage of offering CNC machining. 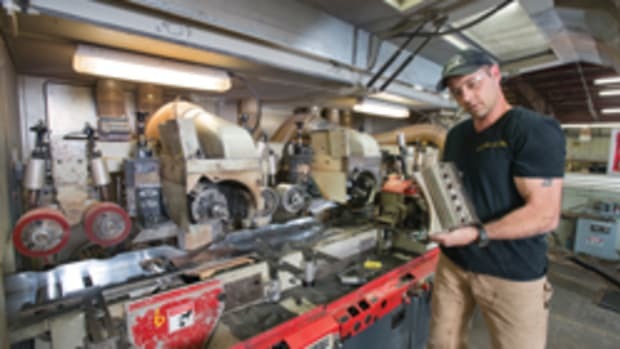 The major machinery includes a Thermwood CNC router; Mereen-Johnson rip saw; Weinig Unimat molder and Rondamat knife grinder; Holzma Optimat beam saw; Whirlwind chopsaw; Doucet 20 section clamp carrier; Cemco 1000 43” belt sander; Holz-Her Genesis edgebander; Balestrini mortise-and-tenon machine; SCM planer; Powermatic planer and US Concepts universal arch molder. This year started slow, as Herring expected, but sales volume is starting to climb. The company’s peak year was 2007, when gross sales reached $3.8 million. Dropping to $1.5 million in 2011 — a sure impact of the economic downturn — Herring believes better days are ahead. Herring is aware that shops similar to his have recently gone out of business, simply because they didn’t have enough work to survive. “I’ve lived here [in Mississippi] all of my life. Most of the people here are good people. I’d say that 95 percent of all the problems we have we create ourselves. We’ve had very few problems with customers. They’re all good, nice people and good people to work for.